Where can I download the triyoga App? You can download the triyoga App for free at the Apple App Store or Google Play Store. The App will allow you to quickly view schedules and book classes for yoga, mat Pilates and barre classes at all of our centres on your mobile device. 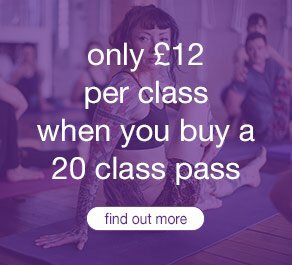 It will also allow you to purchase classes and passes, and receive news of special offers. What devices is the triyoga mobile App available for? The triyoga mobile App can be used on both iOS and Android devices. Why are my passes not appearing in the App? It’s likely the email address or name you provided when creating your App account is different to the one we have on file for you. The App automatically syncs your history based on two pieces of information across accounts: your email address and your first name / surname. If these details don’t match, then you’ll need to manually sync your accounts to access all of your passes and historical data. Now check your Inbox for the verification email—it should arrive within a few minutes. Open this verification email and click the enclosed link, then scroll to the “Search for a business” section at the bottom of the screen. 4. Enter ‘triyoga’, and tap Search. Who do I contact if I need help with the triyoga App? The fastest way to find the answer to your question is directly from the ‘Help Centre’ in your App. Simply click on the main menu icon on the top left of your screen and scroll down to select ‘Settings’ then at the top of the screen you’ll see a section called ‘Support’ with a link to FAQs. The help centre is provided by the App supplier Mind Body Online and you will be directed to their website. Alternatively Our friendly reception staff at any triyoga location will be more than happy to help you with any questions you may have regarding use of the App. I’ve forgotten the password I setup on the App. Can I reset my password? Yes, you can reset your password from within the App. Please Note: Unfortunately the reception team at triyoga are unable to change your App password on your behalf. 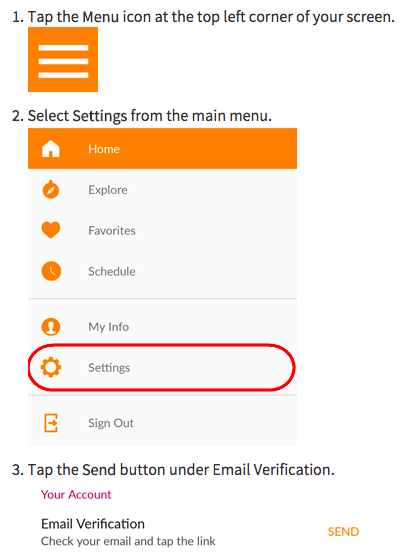 Do I need to create a new account on the triyoga App if I already have an account on the triyoga website or a mind body account? No. 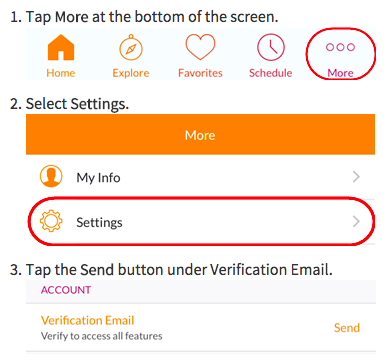 If you already have a login which you’ve used in the past to login to Mind Body or the triyoga.co.uk website you should use these details to log in to the App rather than creating a new account. What should I do if the App keeps crashing? For Android devices Android 4.0+ or newer is required to run the App. For iOS devices iOS 8.0 or newer is required. Alternatively the issues may be related to your data connection. Try switching between WiFi and mobile data on your smartphone, or using the app from a new location. Select your app from the list of installed programs. 3. The issues may be related to your data connection. Try switching between WiFi and mobile data on your smartphone, or using the app from a new location.